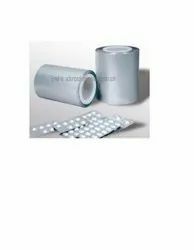 We are leading converter and printer of blister and strip pack packaging material. We have three colour foil printing engravure machine. 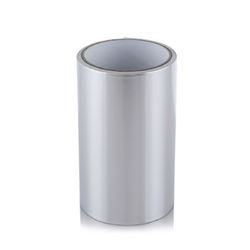 We are leading manufacturer and supplier of Pet laminated aluminium foil for food industries.